WARNING – High Blood Pressure Kills More Women Than Men! Home Blood Pressure WARNING – High Blood Pressure Kills More Women Than Men! Most people think that “heart” conditions and high blood pressure is more of a “man’s” problem, but it’s actually the opposite! In fact, high blood pressure affects more women than men! And this is because women have smaller blood vessels in the heart, making them more vulnerable to high blood pressure and inflammation of the blood vessels. In fact, the statistics are startling…. 59% of women compared to 44% of hypertensive men, according to American Heart Association’s 2016 statistics. By the way, your goal for healthy blood pressure levels should be 120/80 or lower. 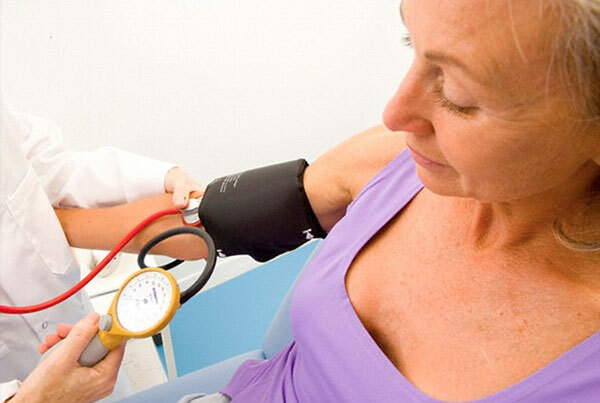 What Causes High Blood Pressure In Women? Pregnancy: The increased blood volume required to nurture a growing fetus—can potentially raise blood pressure to extremely high levels. For this reason, expectant mothers also should have blood pressure readings taken often.Also, hypertension can develop rapidly in the last three months of pregnancy. When this happens, a woman may need treatment—even after delivery. Menopause: Normal age-related hormonal declines,often cause a woman’s arteries to become less elastic and more constrictive, thus contributing to high blood pressure. Unfortunately, giving women synthetic hormones (estrogen and especially progesterone) makes this situation only worse. Metabolic Syndrome: Data from a five-year National Health and Nutrition Examination study of adults with hypertension revealed what causes hypertension in women: imbalance in cholesterol levels, high blood sugar levels and excess abdominal fat.These are typically associated with “metabolic syndrome”, which often leads to heart disease and diabetes. And this is because of the fluid retention and decreased kidney function due to these drugs. So, only take these drugs occasionally, as needed and definitely not daily or more than 3x weekly. By the way, aspirin does not cause hypertension, but it has its own set of negative side-effects. 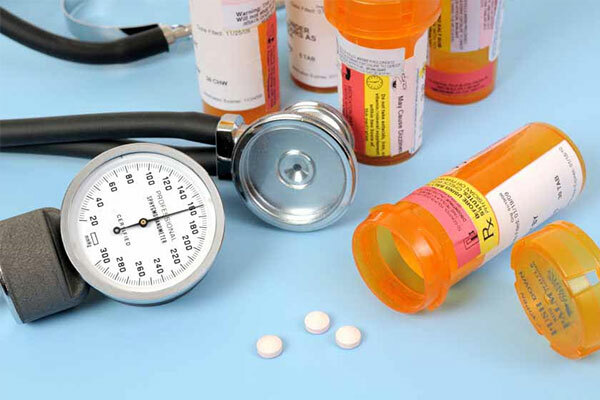 Synthetic hormone replacement therapy (HRT), such as medroxyprogesterone found in drugs like Progestin and Provera, can also intensify high blood pressure by causing blood vessels to constrict. 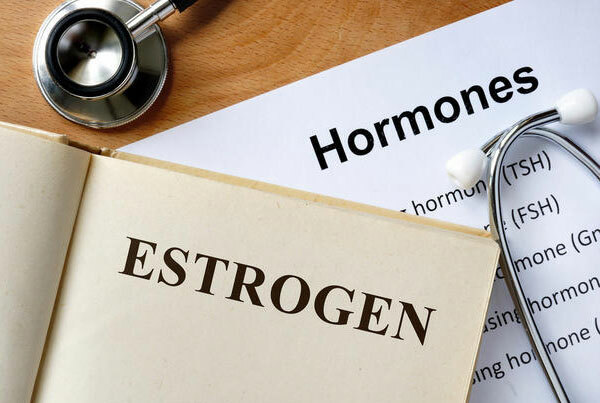 Additionally, an increase in progesterone causes a decrease in estrogen, which is NOT what you want because estrogen tends help blood pressure in women. Ironically, higher estrogen levels in men increases blood pressure. Manage your stress levels – sleep better, journal, relax and be more mindful of your feelings. “Don’t sweat the small stuff”. Eat better – more healthy fats, fish, fiber, vegetables, while decreasing carbs, sugars, alcohol and processed foods. Exercise regularly – walking and lifting weights are best, 3-4x weekly is plenty. Take natural herbs and vitamins that are clinically proven to help lower high blood pressure – such as Hawthorne Berry, Grape Seed, Celery Seed, Pomegranate and Lycopene extract… Along with Potassium, Magnesium, Calcium, D3 and B6. Remember, women really need to be careful with their blood pressure, especially if you’re over the age of 40 and are pre-menopausal or have gone through menopause.